Jim Caviezel(the actor who played Jesus Christ) Has such a Powerful Testimony! - ShareIt! Jim Caviezel(the actor who played Jesus Christ) Has such a Powerful Testimony! Jim Caviezel is a respectable actor with a respectable career. He is best known for his role as Jesus in The Passion of the Christ film, which is the highest grossing Independent film in history. The Count of Monte Cristo, The Thin Red Line, Pay It Forward, and Angel Eyes are just a few of his films. Jim Caviezel is being interviewed by Dave Cooper. 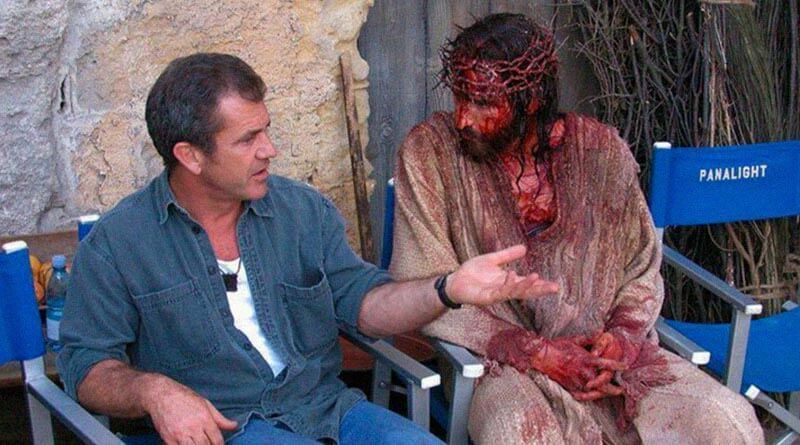 In the interview, Caviezel went to great depths to help people understand what it means to play the crucified Savior. These were some great insights both into an actor’s method as well as a devoted Christian and artist showing his own passion for his work. I have even more respect after watching this for him as an individual and someone who tries to better himself by following the teachings of Jesus Christ and loving God and all people. This quite compelling interview of such an ordinary actor who was witness to the presence of God during the making of the movie, and also that of Satan who tried in many ways to halt it. He explains all the supernatural phenomena and the struggles that he and the making of the film had to endure to make it a reality and finally he finishes with a powerful, inspiring and touching speech that will move you. Jim Caviezel is being interviewed by Dave Cooper. ← Vaporub Isn’t Just Meant For Colds. Here Are 10 Clever Ways It Could Improve Your Health!